It can be tough, but it is important to convince decision-making professionals who are hearing to partner with deaf adults in deaf education and the transition of deaf and hard of hearing students from school into higher education, postsecondary training, or the workplace—always. 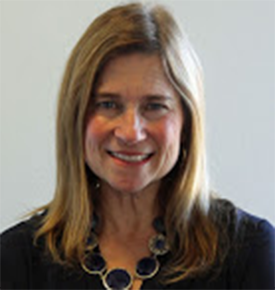 The partnering begins at children's birth, in IEP and educational planning, and transition to adulthood. She shares her personal and professional experiences and proposes a way to reach to the summit. Participants will learn the importance of having an deaf adult at IEP Meetings. 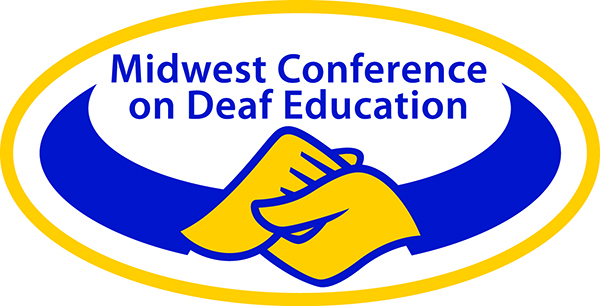 Participants will learn the importance of having a deaf adult in education planning. Participants will learn the importance of having a deaf adult partnering in the workplace. This workshop will create opportunities for educators and allied professionals to problem solve resource-related challenges that are often encountered in educational settings by teachers and professional staff working with students who are deaf or hard of hearing and their families using the Clerc Center resources as the go-to place to find answers. Participants will be presented with hypothetical scenarios based on real-life experiences in which appropriate solutions and resources can be found on the Clerc Center website. Participants are strongly encouraged to bring their own laptop or e-tablet to the workshop to participate in this active learning experience. Increase knowledge related to educational interpreting role in educating deaf and hard of hearing students in general education settings through free resources available for download. Develop a new resource-finding skill related to educational planning for educating deaf and hard of hearing students, students with cochlear implants, and more through publications available on line. Realize the resourcefulness and applicability for professional development tools provided by the Laurent Clerc National Deaf Education Center.